The Greens said they would equalize funding made available to divisions for each student, adding it would create a better provincial education system overall. 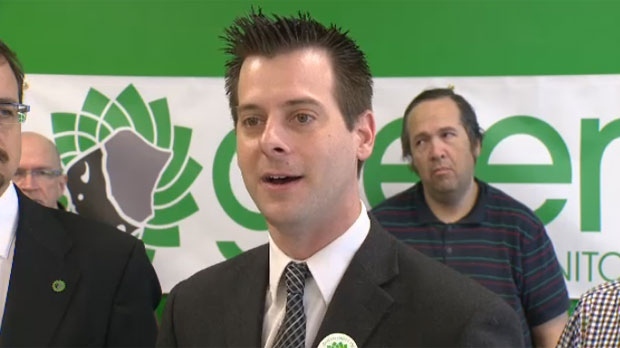 James Beddome said the Green Party would eliminate education property taxes if they form government in the upcoming provincial election. In a news release, Beddome said Manitoba is the only province in Canada where school boards can tax locally to meet budgetary needs. The Greens said they would equalize funding made available to divisions for each student, saying it would create a better provincial educational system overall. “Most homeowners will be better off,” Beddome said. Beddome added small business wouldn’t see a tax change, but large corporations will see a spike.